In 1976, Howard Zinn wrote “Whom Will We Honor Memorial Day?” in a column for the Boston Globe. Memorial Day was first celebrated as “Decoration Day” in the aftermath of the Civil War, but like many American institutions (for example, The NFL), it has become a celebration of militarism, patriotism and—by extension—endless war. 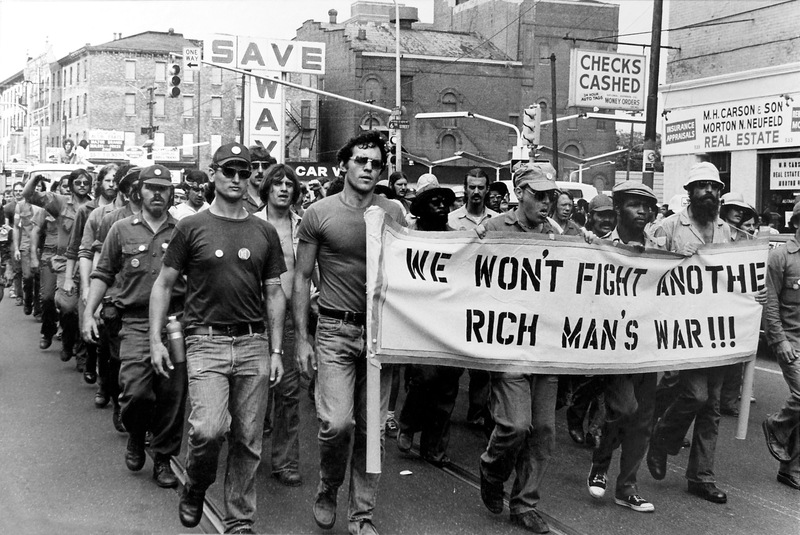 There is a long tradition of resistance to war and militarism in the U.S., and active-duty soldiers and veterans have always played a central role. Each book comes with a free ebook (where available), and we offer free shipping inside the US on orders over $25.